On this edition of Scottscope, special guest panelist Gabe “I am Square One” Mendoza sits in on the roundtable to discuss David Ayer’s latest police drama End of Watch. Is the hype warranted? Is it better than Training Day? 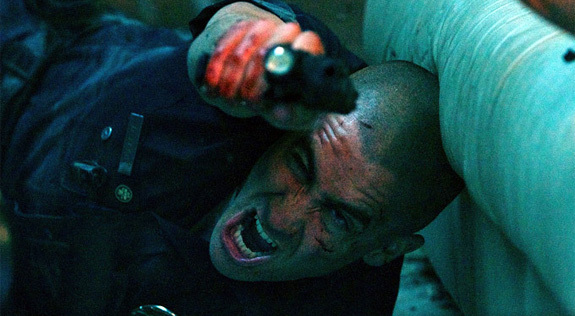 Does it represent a new direction for cop movies in the modern era? Can the found footage format be applied to any type of film? We also discuss the latest offering from the DC Animated Universe, Batman: The Dark Knight Returns Part 1. Is it a faithful adaptation of the seminal graphic novel? Does the animation remain true to the look and feel of Frank Miller’s artwork? How does it compare to The Dark Knight Rises? Is it better than Christopher Nolan’s trilogy capper? Are the themes of TDKR still relevant in the modern world? Where does it rank in the DCAU cannon? We also talk a bit about the comic strip adaptation Dredd. Is it better than the Stallone version? Is it true to the Judge Dredd comic strip? Are the comparisons to The Raid: Redemption apt? Why did it perform so poorly at the weekend box office? Does Karl Urban make a better Judge Joseph Dredd than Stallone? What should a sequel entail? Do we need another comic book inspired franchise? We also celebrate the 20th anniversary of Redman’s classic debut Whut? Thee Album. Has it stood the test of time? Is it the single best album to ever emerge from the Hit Squad? What trends did it set? Did it foreshadow the emergence of G-Funk? 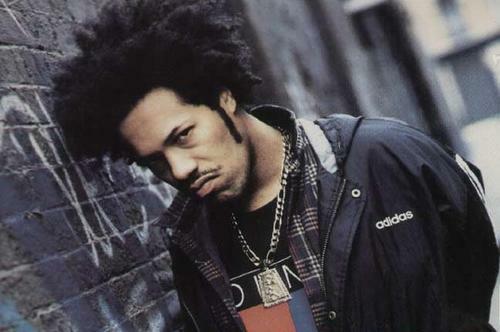 Did Redman and Eric Sermon make better use of funk samples than the immortal Dr. Dre? How did Redman’s career pan out in its aftermath? Will we ever see it’s like again?